Confetti Filled Balloons are one of your favorite party decoration! 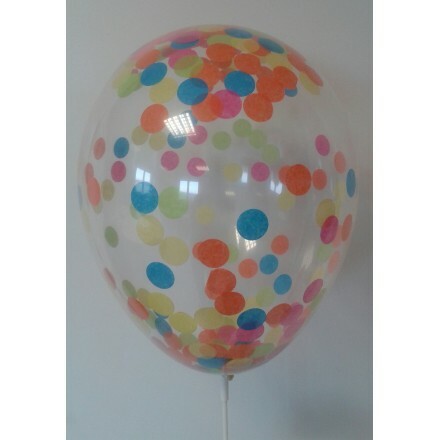 We supply a large range of tissue and foil confetti filled balloons to choose from. Ideal decoration to wow your guests at your next party or event. Our tissue paper confetti and foil confetti are available in different shapes and colours and are made in high quality. 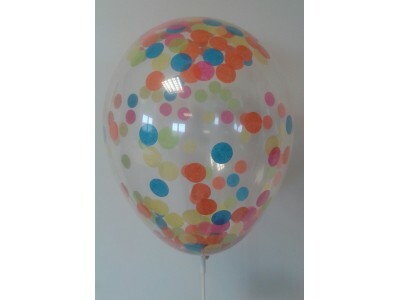 Latex Balloons are also high quality value and are available in different sizes.